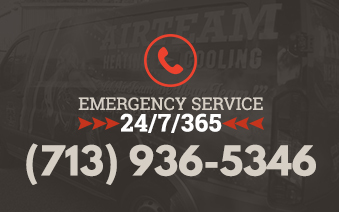 At AIRTEAM, our goal is to provide you with systems and options that are affordable to install and cost-effective to maintain; that keep your home warm in the winter and cool in the summer; and that safeguard your health by providing the highest possible air quality. 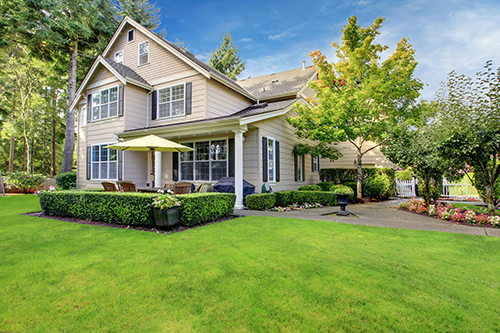 We have replaced systems in existing homes, modified existing systems for homes that were being renovated, designed and engineered systems for historic homes with unique architectural requirements, and recommended and installed the best solutions for newly-constructed homes. AIRTEAM, through our relationships with well-known names like Lennox, offers many of the most energy-efficient and environmentally friendly heating and cooling solutions available today.